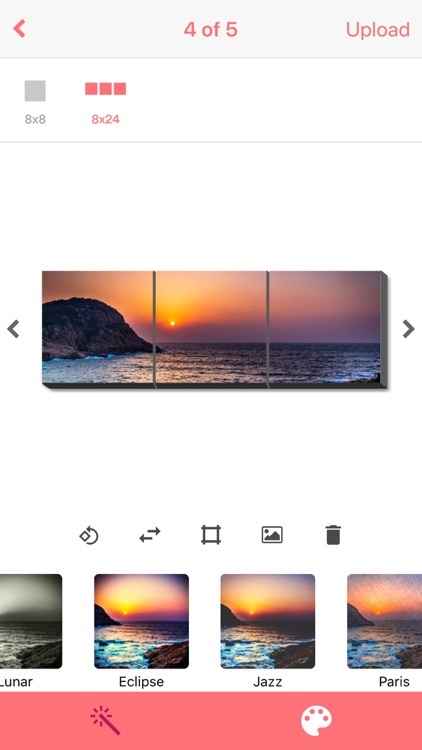 Canvas Prints by MeshCanvas™ by Printage inc.
Canvas prints that stick to walls. 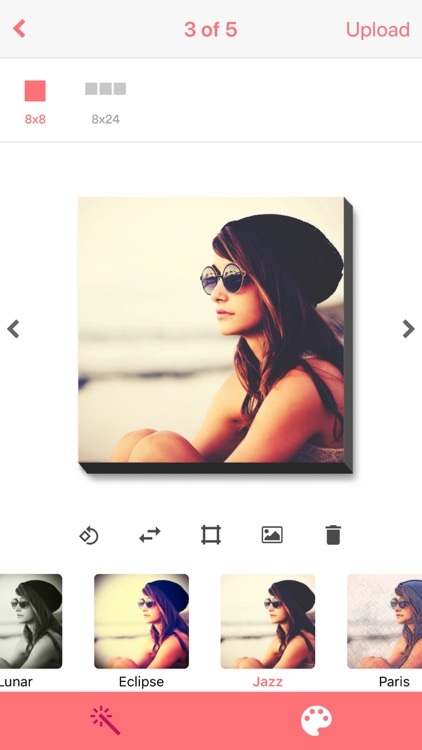 MeshCanvas™ turns your photos into self-adhesive wall canvas art. Installation is effortless and fast. MeshCanvas™ holds well and will not damage your wall. Removal and adjustment are incredibly simple, with just a slight twist. It is the easiest way to garnish your walls without screws or nails. 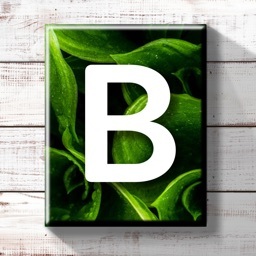 MattePanel is an exclusive product made with high quality matte photo paper and mirror wrapped over all the edges. $46 for 3 and each extra for $10. Shipping is always free. 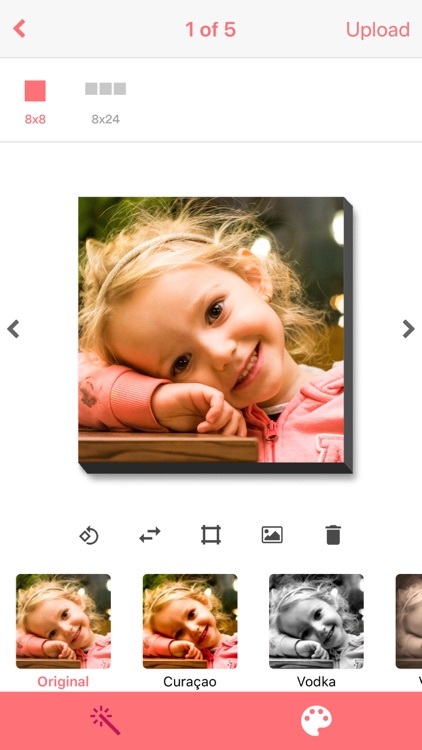 MeshCanvas™ is mirror wrapped over the edges of a lightweight & heavy duty photo panel. Stretched, wrapped and handcrafted by professionals. Our canvas prints are water repellent with vibrant colors printed on a textured surface, laminated to resist moisture and fading. $60 for 3 canvas prints, $14 for each additional canvas print. Free shipping. MeshTile is photo tile printed on archival quality photo paper and mounted on a lightweight rigid photo tile. 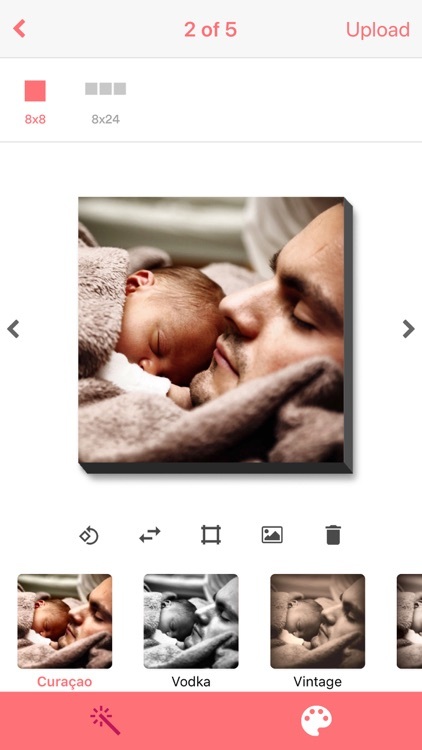 MeshTile turns your photos into contemporary photo tiles that provide modern and clean look. 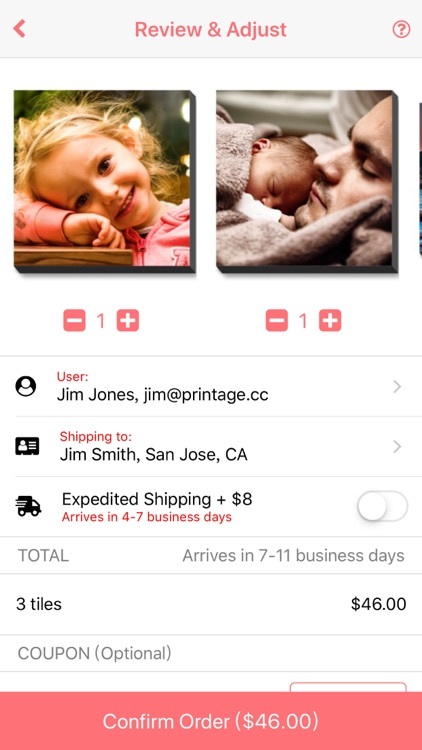 $46 for 3 photo tiles, $10 for each additional photo tile. Free shipping. 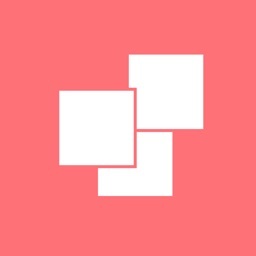 MeshFrame - Picture frames that stick & won't mess up your walls. MeshFrame is made ready to stick. Simply peel off the backing tape and stick it on your wall. MeshFrame comes with a pre-drilled hole on the back so you can also hang it with a push pin. $46 for 3 picture frames, $10 for each additional frame. Free shipping. *	Quality - MeshCanvas™ (Canvas Prints) has lively colors printed with museum Giclee technology on fine polycotton canvas with art gallery cloth texture. 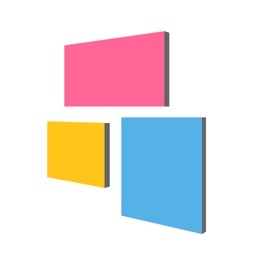 MeshTile (Photo Tiles) is printed on art gallery photo paper and printing. *	Material - Heavy-duty, lightweight, and dent/scratch resistant. 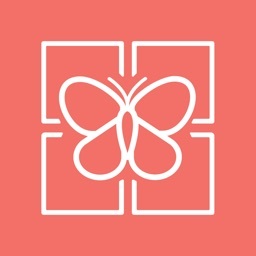 *	Adhesive - Each photo tile/canvas print comes with four squares to attach to your wall, and can be removed and reattached ten times. 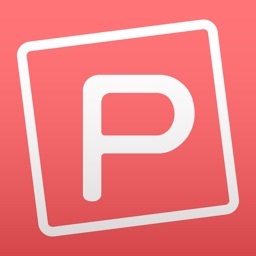 *	Panoramic - Provides a new way to display panorama photographs. 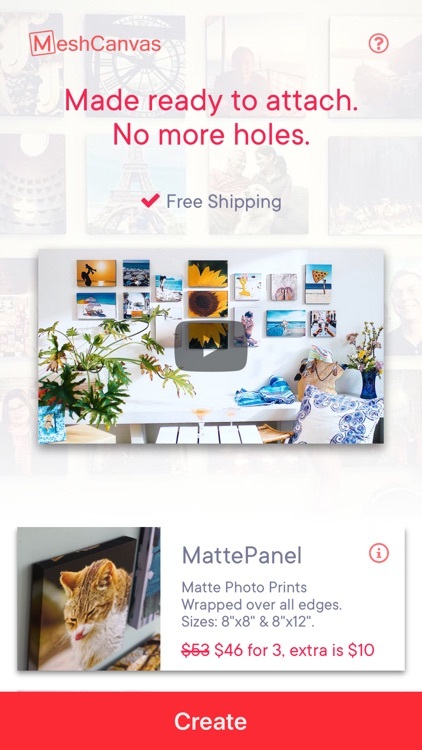 *	Versatility - A ground-breaking new innovation that lets you create beautiful art pieces, decorate your walls, and relocate with ease. *	Convenience - Easily installed in seconds without tools, and no more damaged walls. *	Creativity - Freedom to mesh different photographs that match your desire. *	Space - Customize your wall into a real-life FB and IG. *	Stereoscopic - Enhanced visual-attention with a perceptually improved 3D product. Our customers love us! 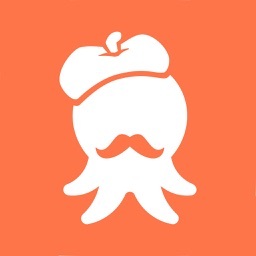 Check out some of our reviews. 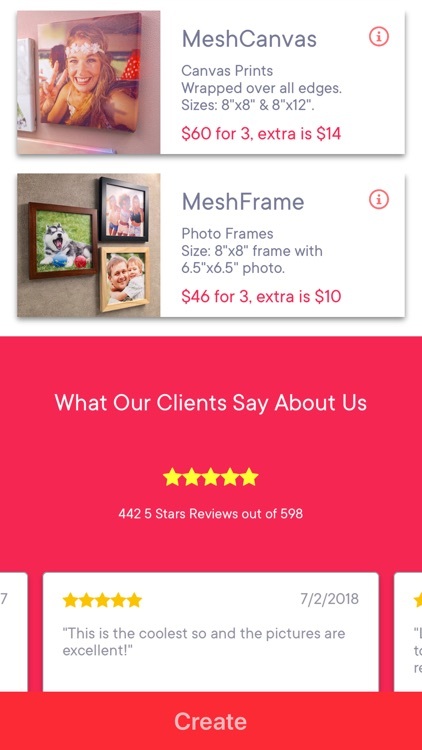 MeshCanvas™ has over 20 years experience in photo printing and almost 10 years experience with apps. We’re sure you will love your new MeshCanvas products, but if for any reason you aren't satisfied with our product, we offer a 100% guaranteed, no hassle refund. MeshCanvas™ is a patent pending product.